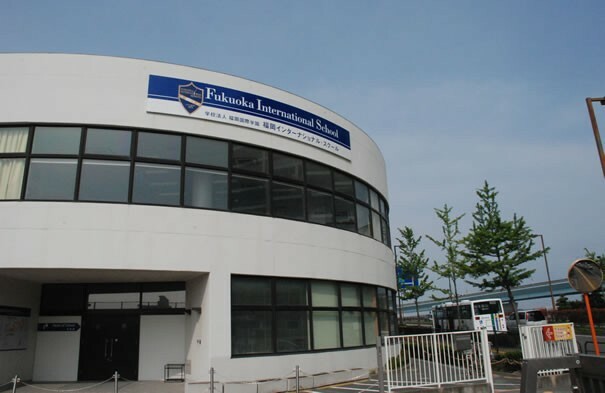 Fukuoka International School (FIS) is a private and co-educational school located in Sawara-ku, Fukuoka, Japan. Classes offered are from pre-kindergarten through Grade 12, catering to children from ages 3 to 19. 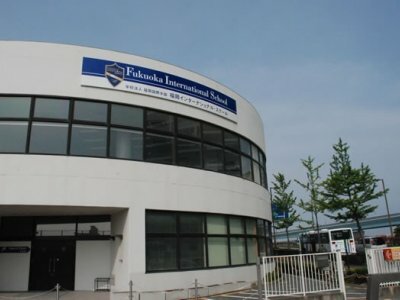 Fukuoka International School(FIS) was founded in 1972. The schools is accredited by the Western Association of Schools and Colleges (WASC) and the Japanese Ministry of Education and is authorised to offer the IB Diploma in Grade 11 and Grade 12. The schools is divided into 2 categories - Elementary (Kindergarten, Grades 1-5) and Secondary (Grades 6 onward). FIS facilities include 17 classrooms, two science labs, two music rooms, computer labs, two art rooms and a gymnasium. Fukuoka International School knows the fact that a school can never meet all the needs of students in spite of trying to its maximum hence they have provided student support services are provided to their students by them in special cases. Especially during the process of admissions and when a specific need is observed. As a teacher I can say that this is a very smart act in order to help students. This school is trying its best to be on the top and is succeeding also.